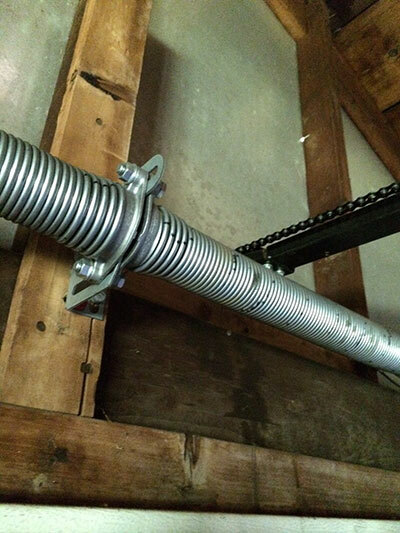 There are two types of garage door springs used in garage doors. They are the torsion spring and extension spring. The latter is commonly used than the first one, although there are still some households that install torsion instead of extension springs. Extension springs are installed on the left and right side of the door. As the term suggests, they extend when pressure is used for opening the door. Torsion spring on the other hand coils when force is applied. They must be appropriate for the door’s weight to prevent early snapping. These door springs are used in balancing, as well as in opening and closing the door. We are dedicated in providing speedy and effective service that fully satisfies our valued clients. 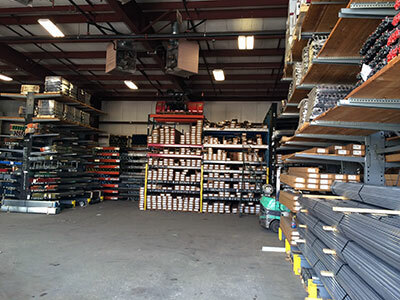 Our accomplished team offers all kinds of garage door springs services that you surely depend on anytime. A broken spring will not only cause the door to malfunction, but may cause safety and security risks. This type of problem must be fixed as soon as possible, which is why we offer same day service. The experts at Garage Door Repair Spring Valley will perfectly replace your broken spring to put your door back on track. Maintenance is recommended so spring durability is extended and to detect problems earlier if the springs are about to snap. This prevents injuries or damages that could occur if you’re around the garage when the springs break. Garage Door Repair Spring Valley lubricates the springs for smooth operation and carries quality torsion and extension springs from trusted manufacturers in the industry. In case replacement or installation is required, we bring you the products so the process is completed quickly thus saving you precious time. While we are known for our admirable door springs services, you can also depend on us for any other concerns encountered both with the garage door and door opener. Our ardent technicians complete installation, maintenance, and fix all problems you face, including a malfunctioning door or opener. Leave us a message or call us for all your inquiries.